All projects will include a unique guarantee of post-construction follow up with special attention to the client’s needs and concerns. As a low-overhead, “hands on” contractor we are able to compete effectively on a total cost basis. Utilizing an experienced, professionally trained management team, we will provide a superior level of management service. 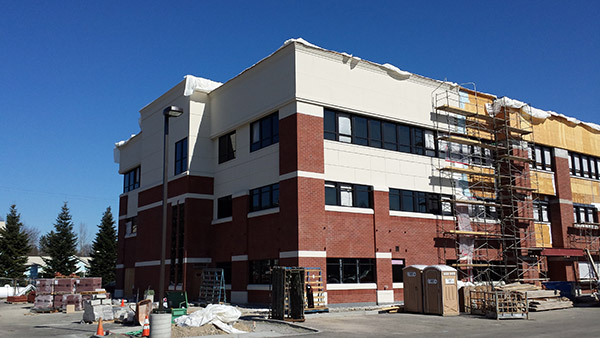 Project delivery will emphasize intense schedule and budget management, rendering benefits to both Williamson Johnson Company and its clients. Using high-standard materials and highly skilled craftsmen, we maintain excellent standards of efficiency and quality. Our scheduling system, reports, emails, logs and frequent updates ensure that the client knows exactly what is happening with their project. We secure the services of qualified subcontractors, and then manage the construction process through to project completion. Additionally, we hold all state required licenses and insurances required to perform construction. Our one-year warranty ensures unsurpassed post-construction services and our commitment to customer satisfaction means if problems arise after the project is completed, we return to solve them.